We’re here to help if you need repair and maintenance. 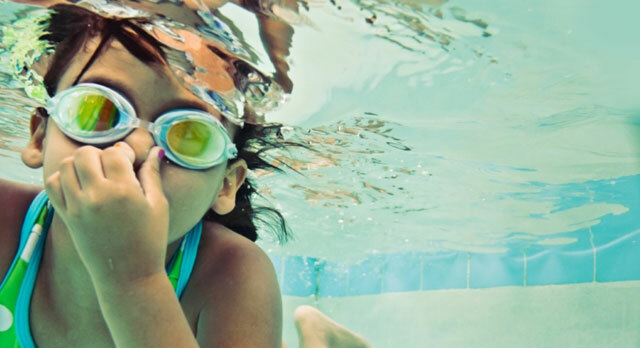 We sell, install and service pool heaters so you can make the most of swim season. 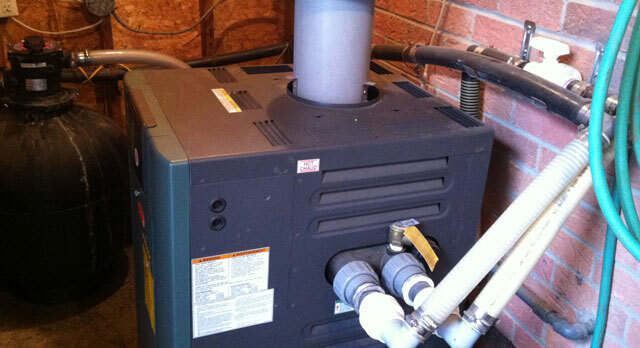 If you’re a pool owner in Burlington, Oakville, Grimsby, Dundas, Hamilton or Milton we’ve got your heating needs covered. 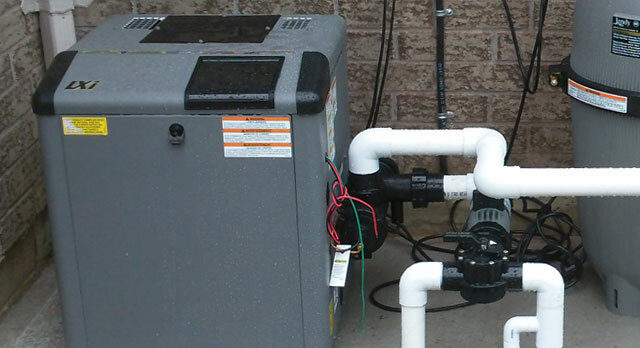 Burlington Heating and Air Conditioning is proud to offer the best in pool heater brands, installed correctly and backed by our affordable service plans. Today’s pool heaters utilize smart technology to run at optimum efficiency and maximize your energy savings. As a pool owner get the most of your time relaxing around the pool rather than worrying about or dealing with a break down. Provide personal service and inspection as well as maintenance plans as required. 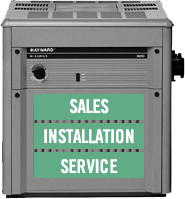 Contact us today to experience the best in pool hot water heater systems.